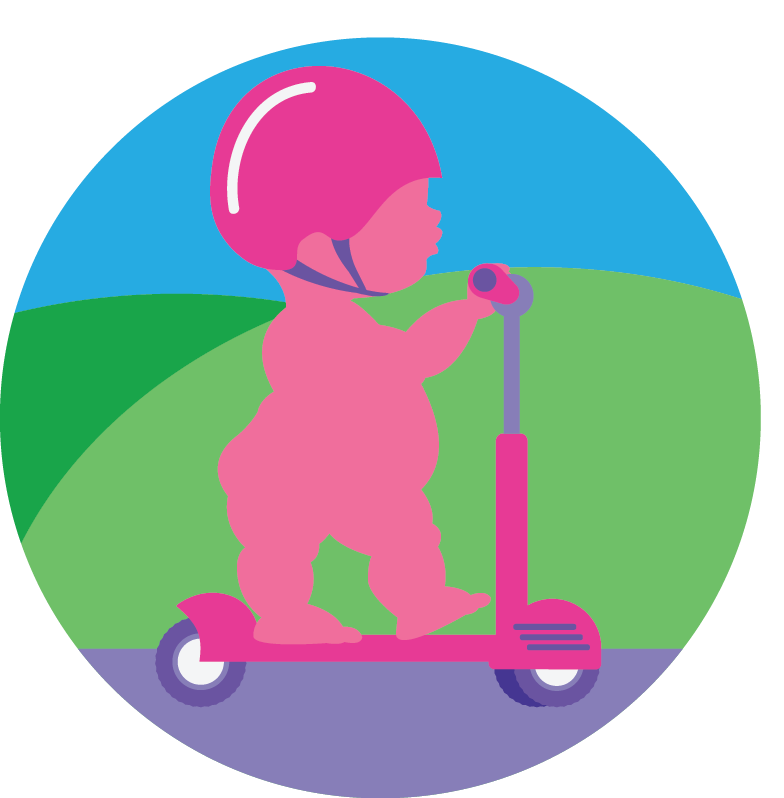 BabyChicNY and JetSetBabies are teaming up with Microkickboard to give away one of our favorite scooters, the Maxi Kick Scooter! It’s easy to ride, and has all the safety features we love. Even Our Chic Baby Rides One! This entry was posted on Friday, May 2nd, 2014 at 4:34 pm	and is filed under Uncategorized. You can follow any responses to this entry through the RSS 2.0 feed. Both comments and pings are currently closed. « Baby Chic NY Florida is now here!